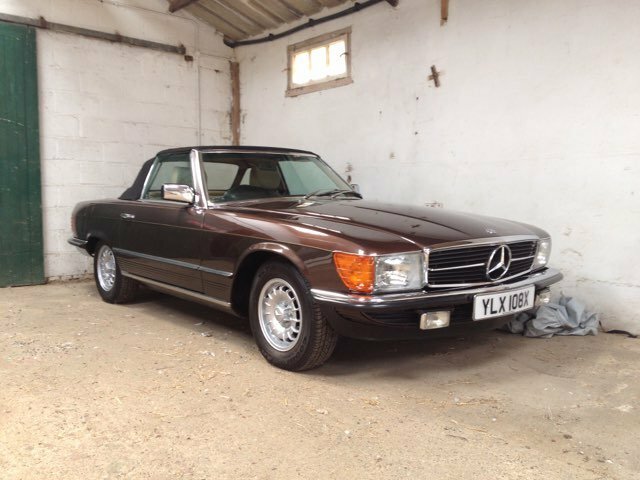 After 9 years I am selling my Manganese Brown Mercedes SL 1981. 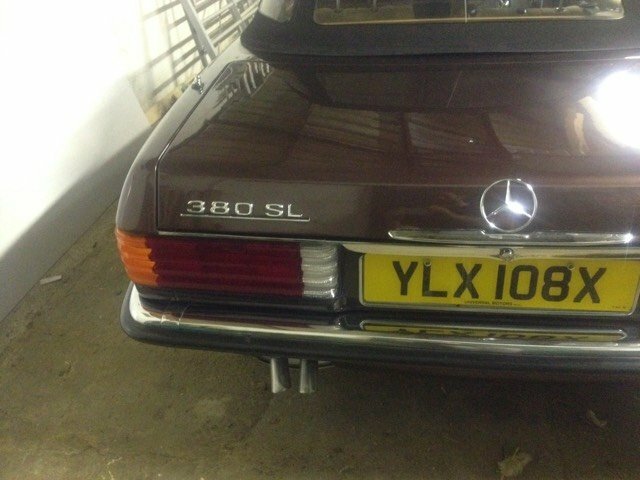 This is a rare car only produced during the 18 months in 1981-1981. 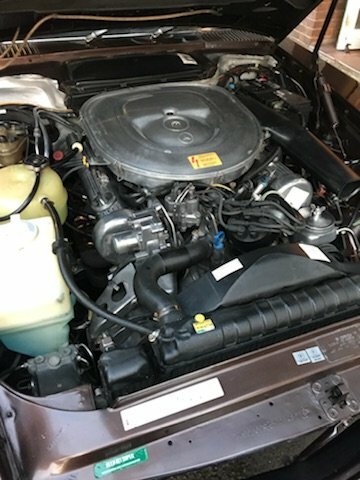 It has the V8 Engine which has done 96000. over 37 years, is not a huge amount per year. 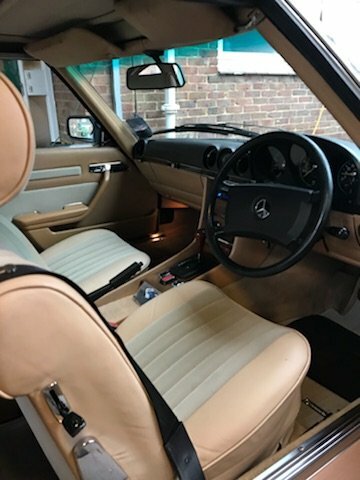 -Full Interior refit, which is immaculate. -Full engine clean, detail, and match back to factory requirements including decals. -Full Underbody chassis rebuild - removal of any rust or structural issues. Perfect body as new. -Full Mechanical checks and electrics checks. 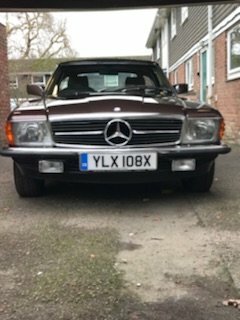 Currently with Full MOT and Tax. 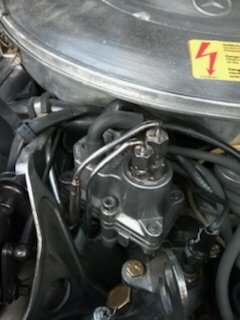 This is a reluctant sale and the car has largely been garaged most of its time with me. costs spend on the car since owned are many thousands. History is detailed from DVLA - service history booklet included (replaced). The car will come with a trickle charger and all of the information I have on the car. 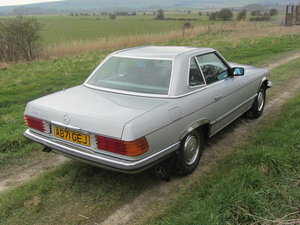 I am gutted to be selling this and as you can see the interior and engine are in concour condition. 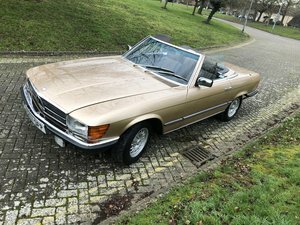 1982 Mercedes R107 380sl LHD 112k miles.